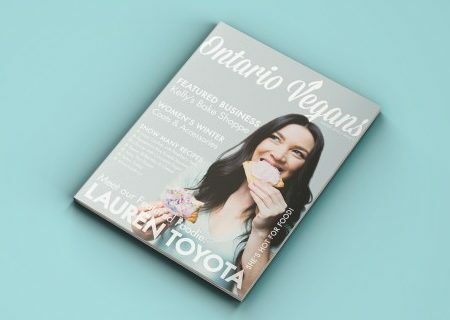 There’s a new vegan publication on the block, Ontario Vegans Magazine, and look who’s on the cover of the winter issue! 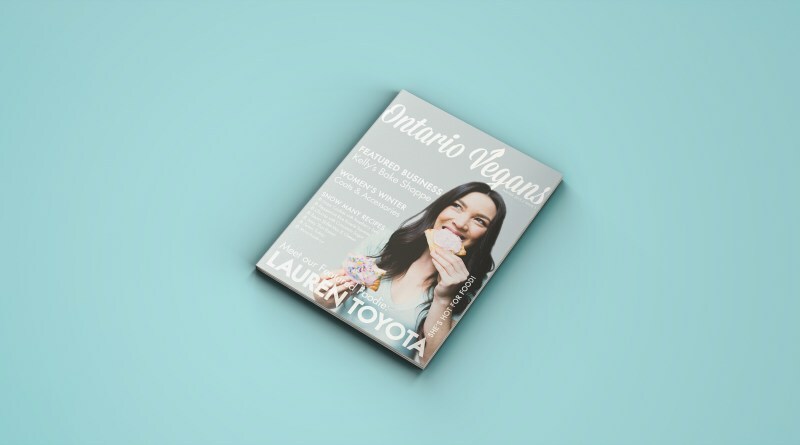 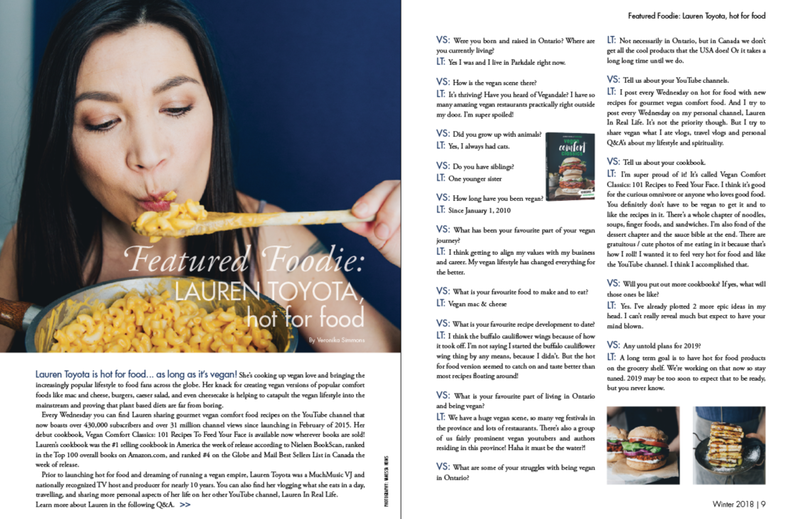 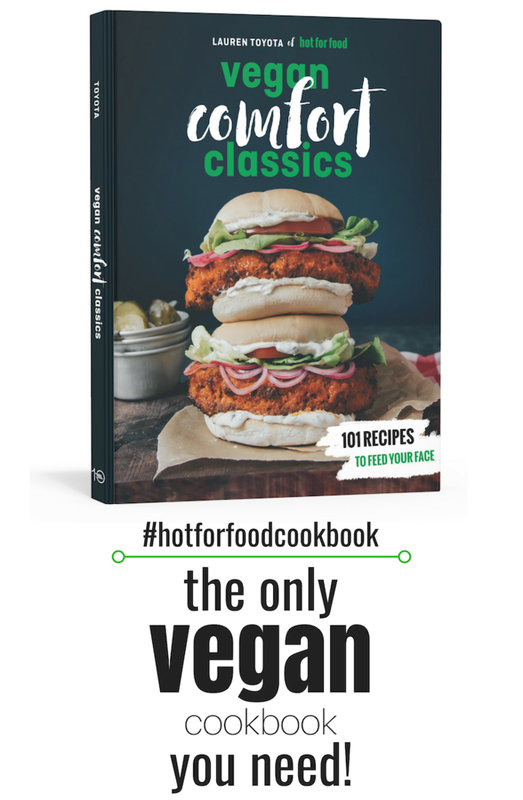 hot for food is always happy to support ambitious vegan businesses in Canada so how cool is it that my very own province has it’s own magazine. 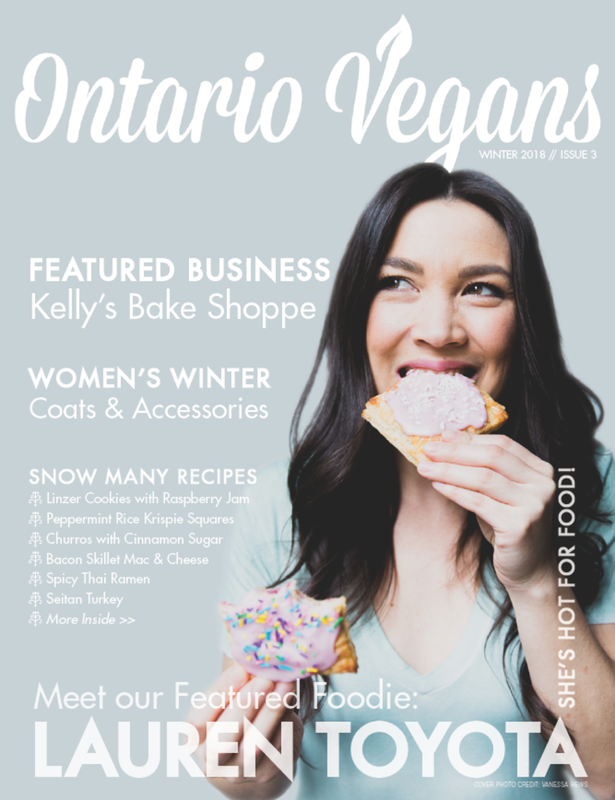 There’s plenty of awesome people here to showcase, so check out the website and get a subscription!